1.) Christian is 5'4" tall, but that hasn't kept him from dismissing Kate Moss as a "stumpy stump" because she's only three inches taller than he is. 2.) Pre-fame Christian worked at the Stila counter at Bloomingdale's. This is fun to imagine, but we would not want to be on the receiving end of a Christian sales pitch. 3.) Last but best: "When he was 14, he started working as a shampooer at a salon called Bubbles so he could afford to buy clothes 'at Banana Republic and Nordstrom'; he also hung his artwork in the salon's bathroom and sold it to patrons. 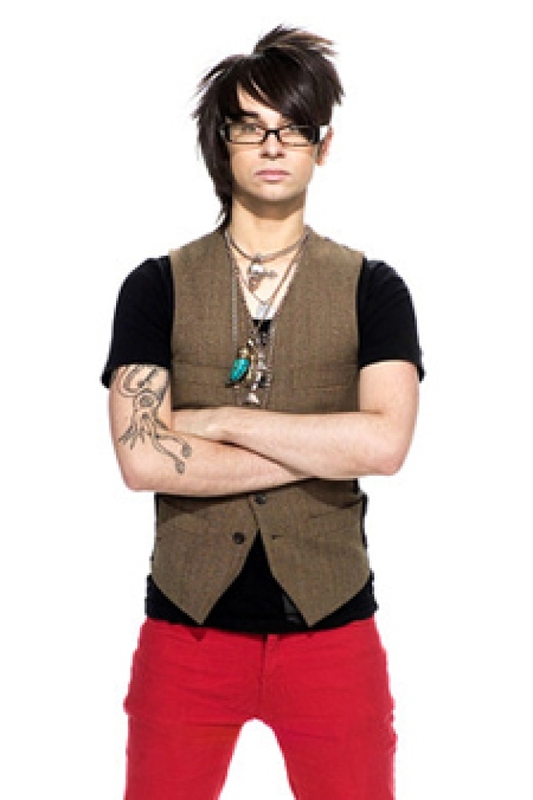 (Bubbles now has life-sized cutouts of Mr. Siriano in all of its 34 locations.)"